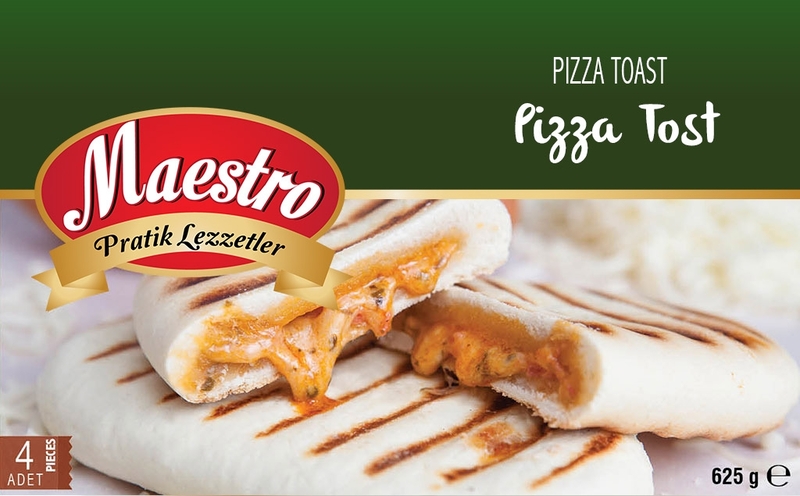 A hot snack of cheese, salami and a delicious pizza sauce encrusted automatically in a delicious pizza dough. Made with only the best locally sourced ingredients and quick frozen for freshness. Flour, Water, Cheese, Margarine, Sugar, Salt, Yeast Tomato Sauce, Salami, Spices.